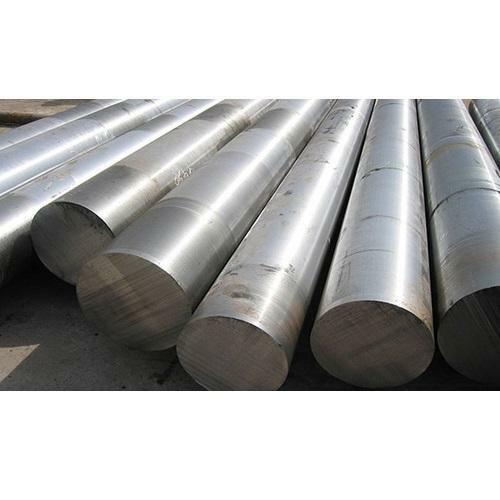 Leading Manufacturer of duplex steel bar, duplex stainless steel pipe fittings, duplex sheet and alloy 20 from Mumbai. We hold expertise in offering a quality approved wide range of Duplex UNS - S31803 Steel Bar in the market. These products are highly admired for their optimum quality, robustness and high performance. With the availability in various specifications and models, these products are demanded and appreciated by various industries. Our products are available at reasonable market prices. We are instrumental in offering a wide range of Duplex and super Duplex.DUPLEX STAINLESS STEEL PIPE FITTING to our prestigious clients at the leading market prices. Our offered range is ideal for long time use at the clients' end. These products are made using supreme quality components. These products are widely acknowledged across the industry for their attractive features. We assure safe and timely delivery of these products. Owing to our vast domain exposure, we are engaged in offering a wide range of Duplex UNS - S32205 Sheet in the market. These products are acknowledged among our clients for their superior quality and high performance. 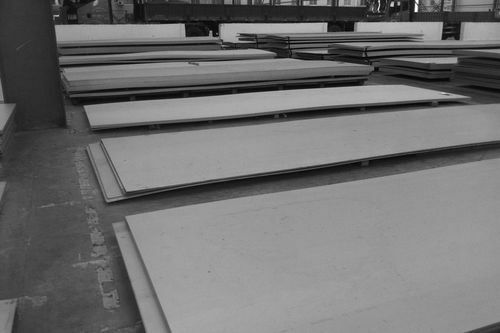 Our offered products are available in various specifications and models to meet diverse demands of our respected clients. Further, one can avail these products from us leading market price and are delivered within the given time period. 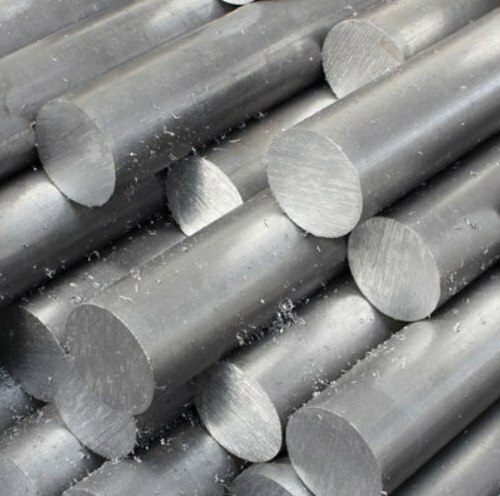 Alloy 20 is a nickel–chromium–molybdenum stainless steel alloy developed for applications involving sulfuric acid. 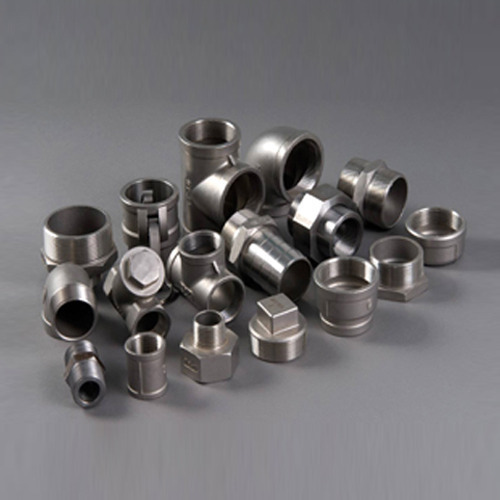 Its corrosion resistance also finds other uses in the chemical, food,pharmaceutical, power generation, and plastics industries. Alloy 20 resists pitting and chloride ion corrosion and its copper content protects it from sulfuric acid. Alloy 20 is not a stainless steel but a nickel alloy (ASTM). Looking for “Duplex UNS Products”?